Purchase this product now and earn 121 Points! 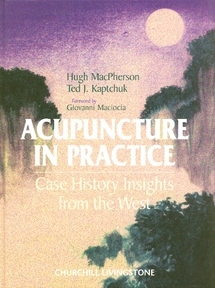 This exciting book presents a wide variety of intriguing and challenging cases, drawn from the experience of 40 leading practitioners of acupuncture in the West. Written with insight and understanding, the collective contributions of the authors demonstrate the vitality and depth of acupuncture as it is actually practised. The contributors share their observations with remarkable honesty and clarity. Experienced practitioners are seen facing the intractable nature of many conditions and wrestling with subsequent dilemmas and challenges. 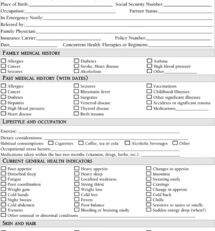 By following through the progress of each case, readers can see practitioners working through the decision-making process and can draw out many crucial learning points for themselves. 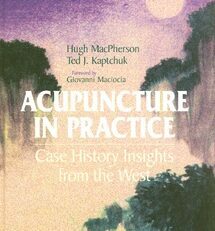 Compiled with a rare understanding of what it means to work as an acupuncturist, this extraordinary book will inspire and guide all practitioners and students of acupuncture working in the West. 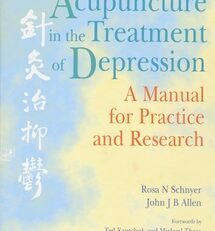 Shares the experience of 40 leading acupuncture practitioners. Links theory and practice in unique and compelling case histories. Offers insights into the dynamics of the patient – practitioner relationship. Presents the diversity within the traditions of Oriental medicine. 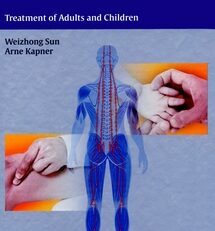 Expands the repertoire for all acupuncture students and practitioners. Hugh MacPherson is Research Director, Foundations for Traditional Chinese Medicine, York and Senior Research Fellow, Department of Health Science, University of York, UK. 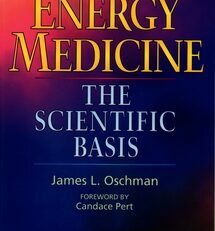 Ted Kaptchuk is Associate Director at the center for Alternative Medicine Research, Beth Israel Hospital, and Instructor in Medicine at Harvard Medical School, USA. -Giovanni Maciocia, author of The Foundations of Chinese Medicine.